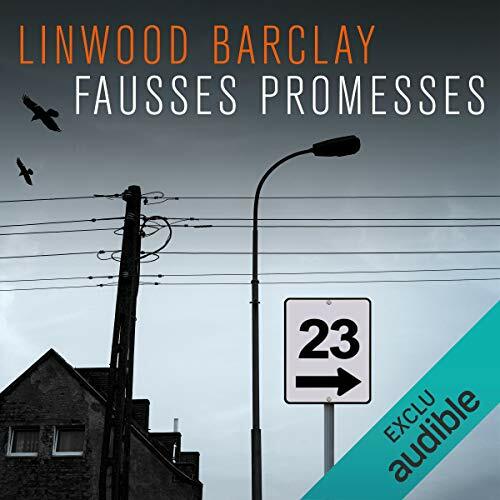 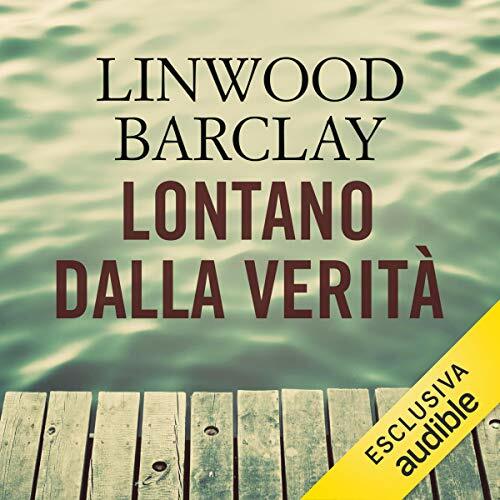 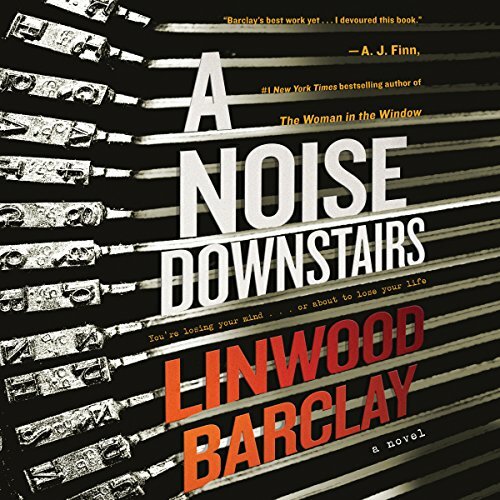 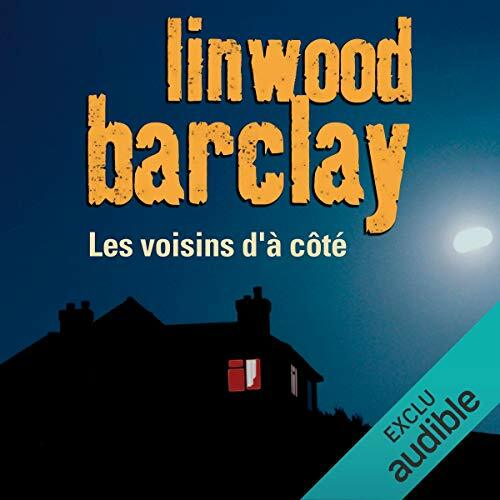 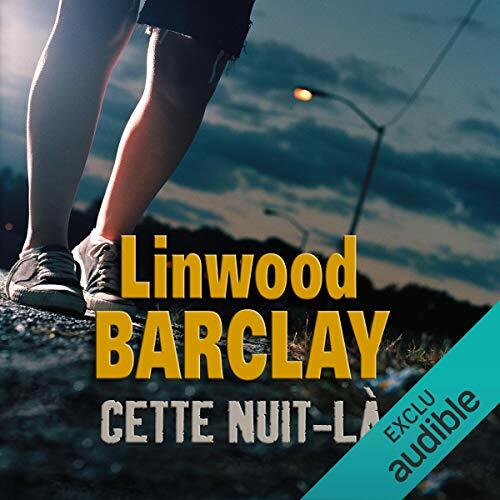 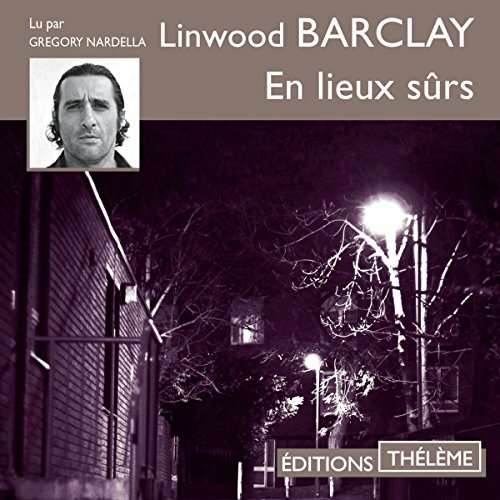 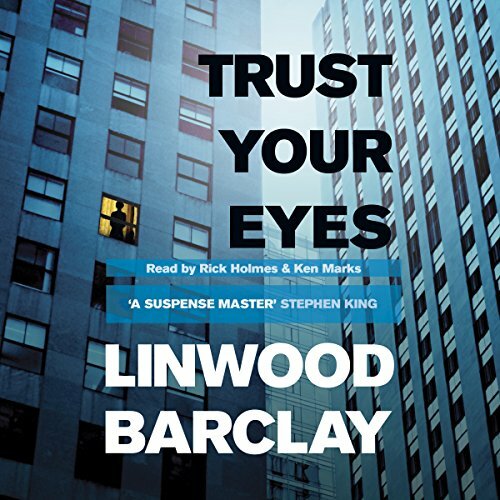 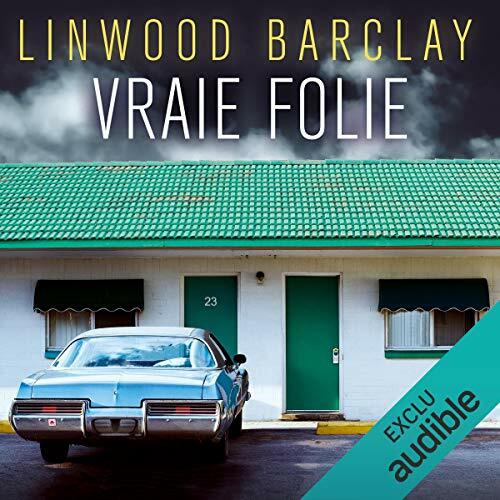 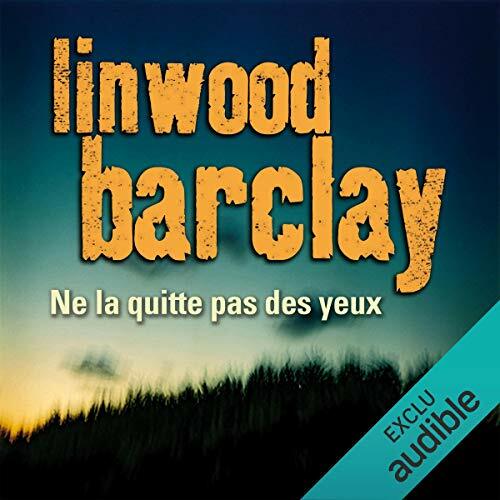 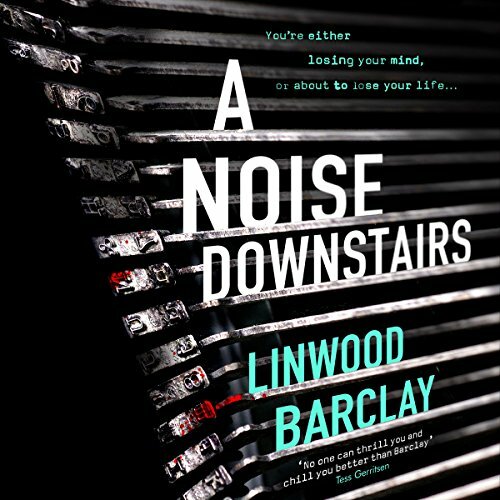 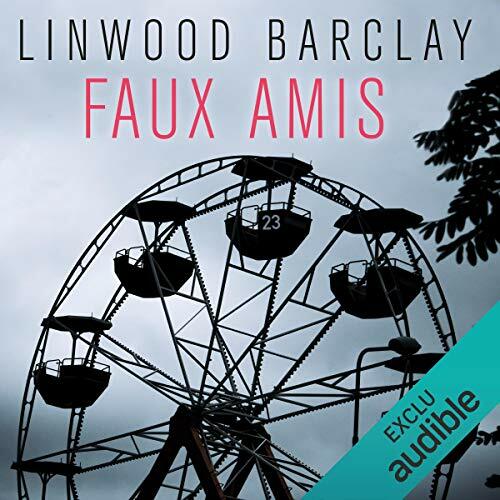 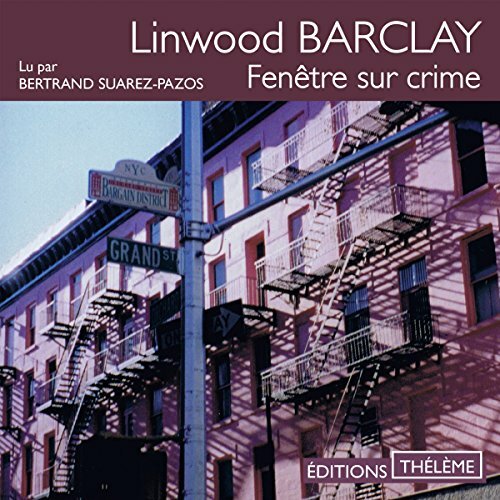 Voir les résultats écrits par "Linwood Barclay"
A dark cloud of suspicion and fear continues to hang over the town of Promise Falls. 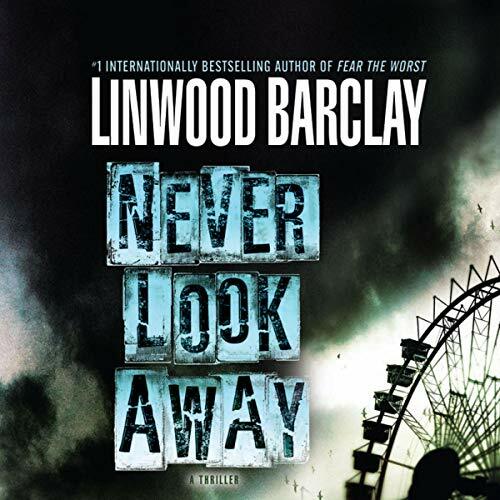 A series of bizarre, ominously threatening incidents suggests someone is plotting to take revenge on the town. 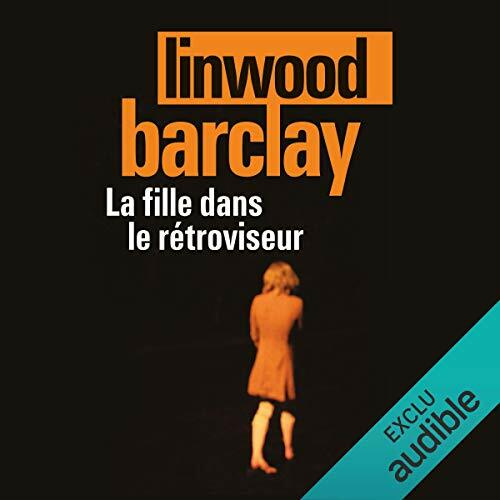 But who is the perpetrator, and revenge for what? 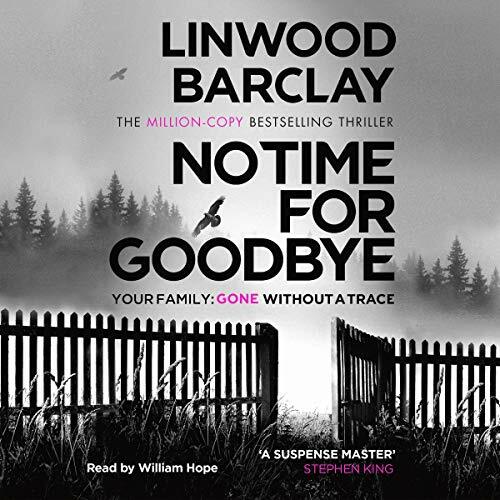 Now the time for threats is over. 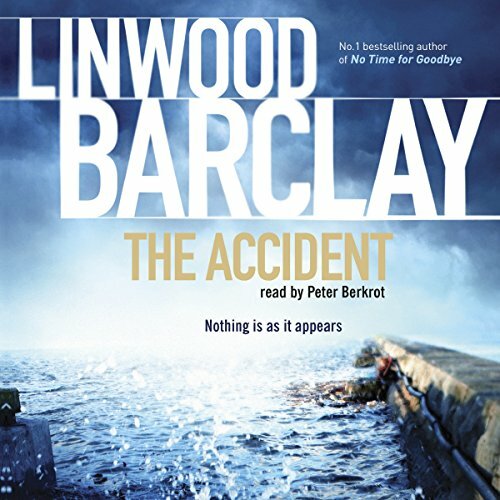 And the inhabitants are about to discover the truth, with devastating consequences. 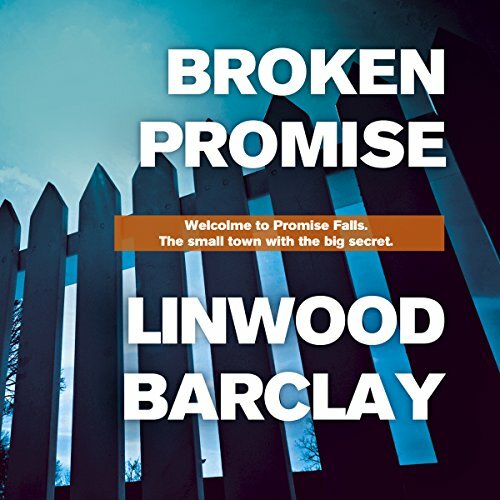 After a tragedy rocks the community of Promise Falls, Cal Weaver is asked to investigate the threats being made to the accused's family. 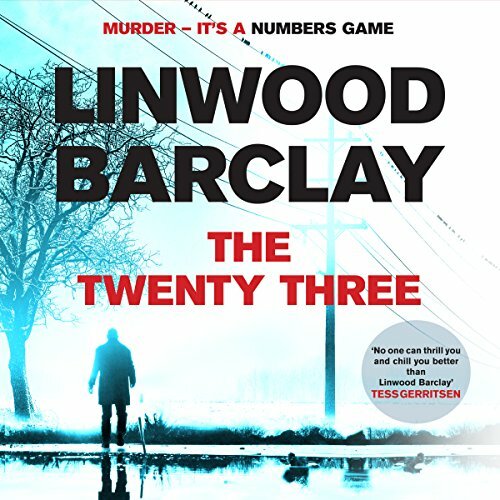 He's heard all about it on the news: the young man who drank too much, stole a Porsche and killed a girl, and who claimed afterwards not to remember a single thing. 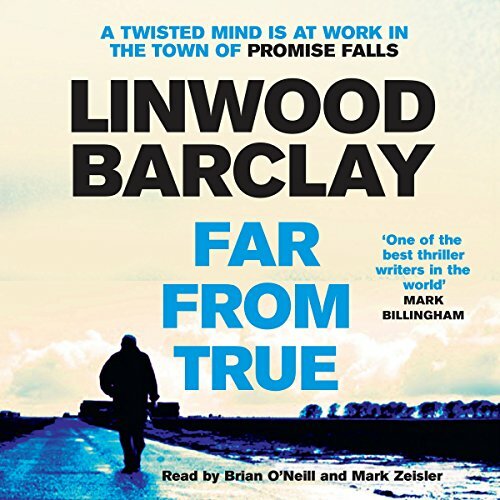 The whole town is outraged that he got off lightly, but for reasons Cal can't explain he accepts the job. 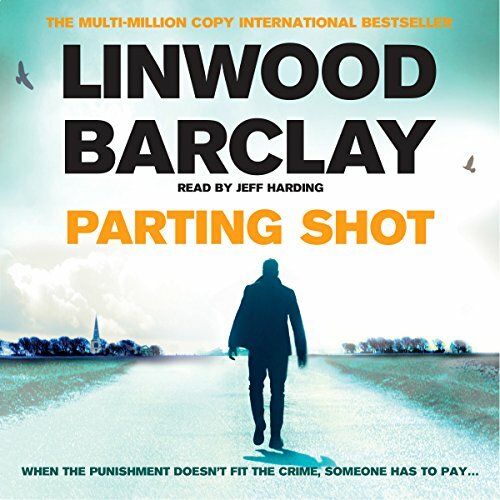 Then Cal finds himself caught up in a vicious revenge plot, chasing someone set on delivering retribution.